The Ministry of information and broadcasting (India) announced the appointment of Bollywood producer Pahlaj Nihalani as CBFC chief to replace Leela Samson who resigned accusing the ministry of "interference, coercion and corruption". Samson's resignation was followed by that of 13 other board members. Besides producing films like 'Ankhen' and 'Shola Aur Shabnam' in the early 1990s, Nihalani had recently made a six-minute campaign video for Modi titled 'Har Ghar Modi'. 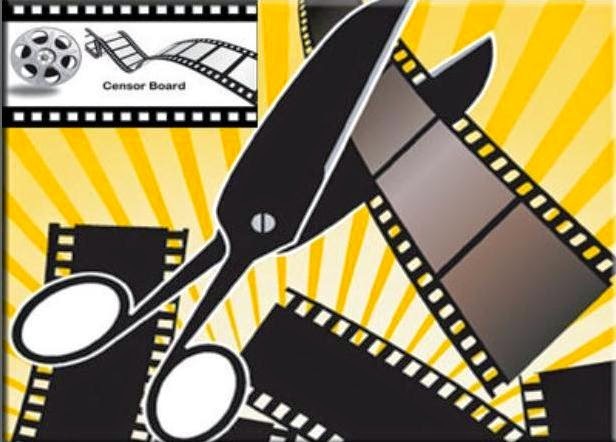 Those who are part of the new Censor Board include RSS ideologue and editor of Marathi weekly 'Vivek', Ramesh Patange. Patange has also edited a book on former PM A B Vajpayee — 'Atalji: The Pathfinder'. BJP general secretary Vani Tripathi, TV producer Ashok Pandit, producer and actor mainly in Tamil and Telugu films Jeevitha and Tamil playwright S Ve Shekhar are also among the new board members. Dr Chandra Prakash Dwivedi, who wrote TV serial 'Chanakya' and film on India's partition 'Pinjar', Assamese actor and party's Lok Sabha candidate from Howrah George Baker and vice chancellor to the Central University of Gujarat Prof Syed Abdul Bari have also been picked for the prestigious panel. The list of nine new members also has film scriptwriter Mihir Bhuta, whose latest work includes a script on Modi directed by an NRI. The appointments come after a war of words between the previous board and the government. Resigning en masse, nine board members had accused the government of appointing people of questionable credibility to examine films and of starving the board of funds. I&B minister Arun Jaitley responded by describing the members as "rebels without a cause'' who had politicized routine matters.